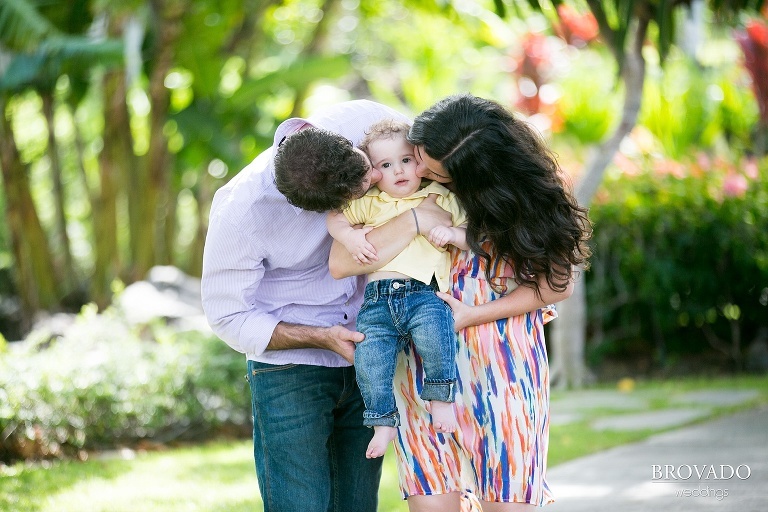 Little Zev just turned one! 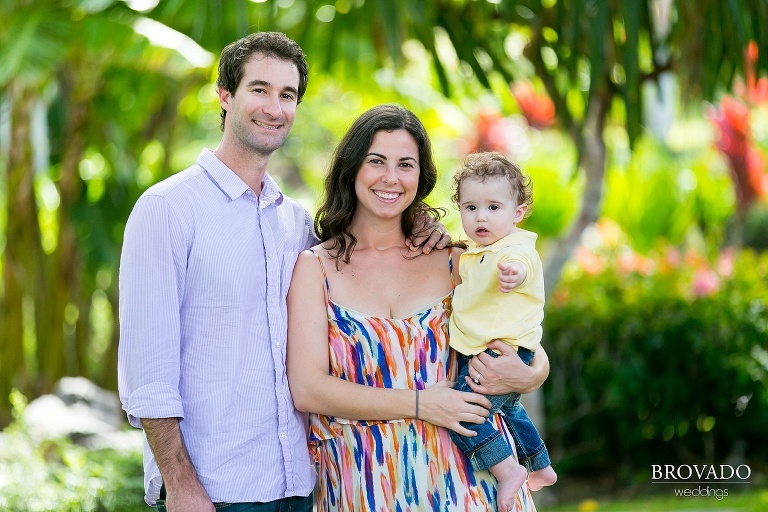 It was such a blessing to reconnect with past wedding photography clients Lauren and Jason this year on the Big Island of Hawaii, and to take some family beach portraits with their little guy, Zev! 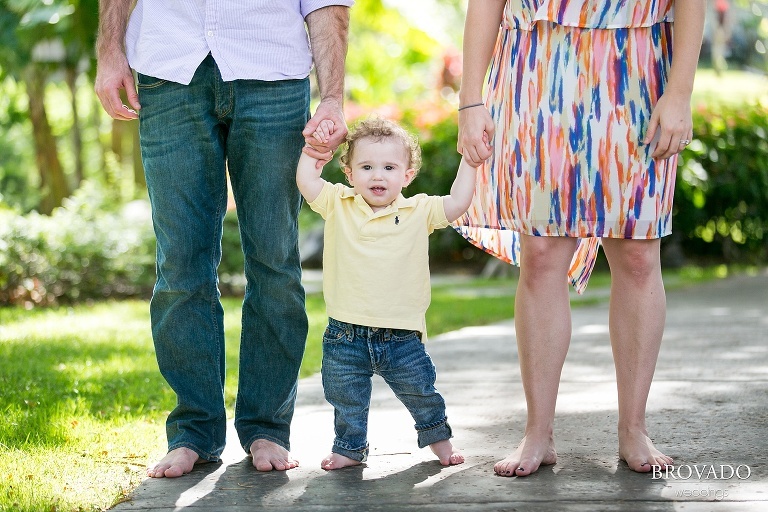 This whole family is so fun to work with… They are happy, kind, and so photogenic! We all met in Hawaii this year to celebrate Lauren’s mother’s romantic beach wedding. Stay tuned for photos from that event as well!